We’re always keen to support local talent so are very pleased to be able to be the first to share Kate Bond’s new fabric swatch book with you. 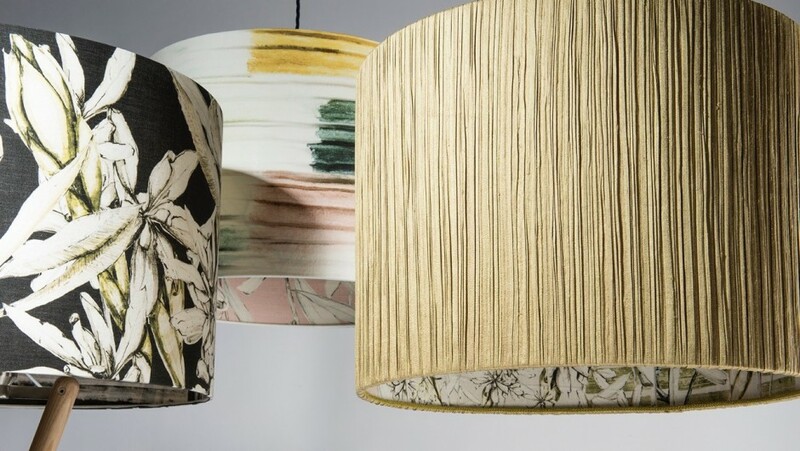 A local resident of Bath and former student of Bath Spa University, Kate is passionate about using hand-crafted techniques in the creation of her surface patterns. As well as teaching at Prior Park College, Kate has exhibited extensively; most recently at Muse at The Holburne Museum. Previous article Good luck and bon voyage Penny! Next article W&L win Bath Life Award!